NEW YORK, NY May 3, 2018 - From newly discovered talents to the most influential figures of the 20th century, Frieze New York 2018 showcases the best of what's happening in the international art world. 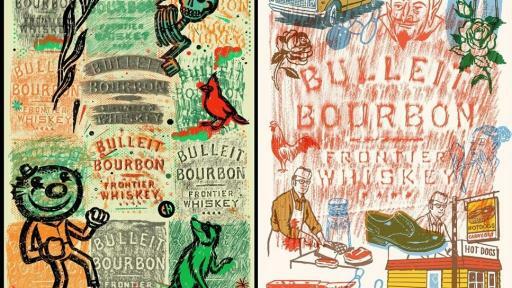 It also sets the stage for the latest collaborative project from Bulleit Frontier Whiskey, where artist and actor Aldis Hodge, New York artists Taylor McKimens and Tara McPherson and thousands of fair goers will celebrate their frontier spirit by creating Impressions artwork inspired by the iconic Bulleit bottle. 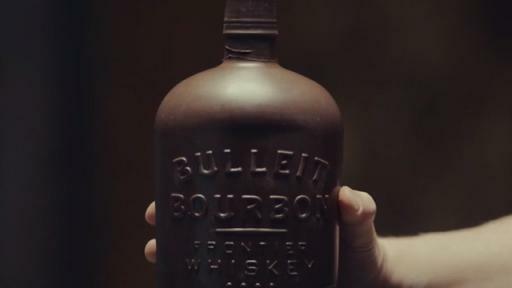 The Bulleit Distilling Co. was founded in 1987 by Tom Bulleit, whose Bulleit Bourbon is inspired by a family tradition. 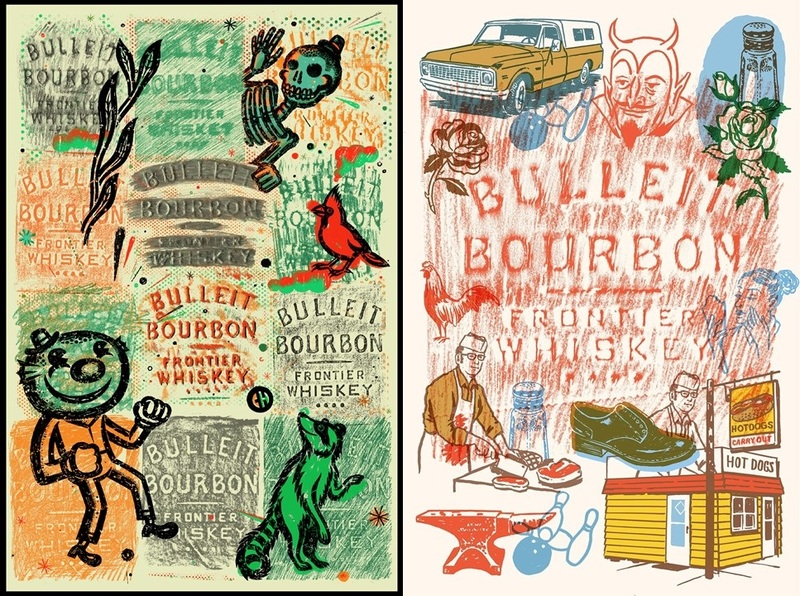 Bulleit Rye, a straight rye whiskey, was added to the portfolio in 2011 to critical acclaim, and the brand's third variant, Bulleit Bourbon 10-Year-Old, was introduced in 2013. 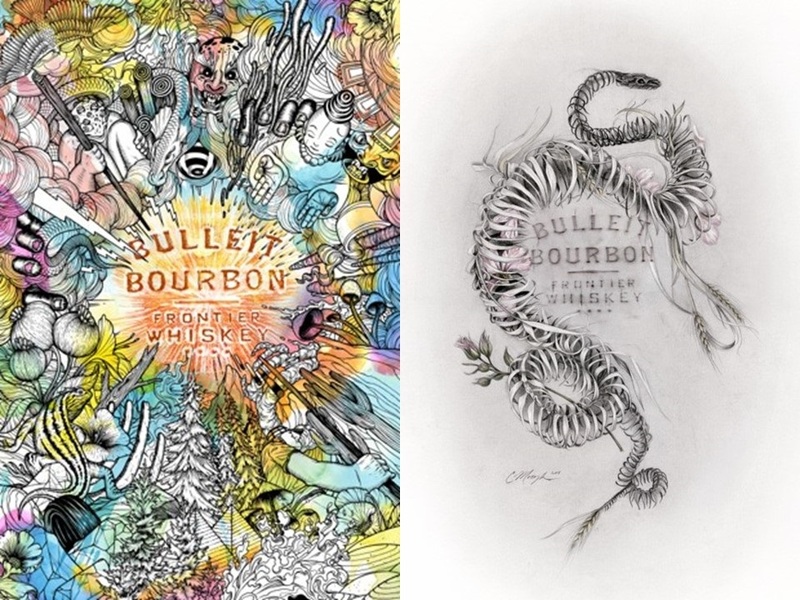 The most recent addition to the Bulleit portfolio, Bulleit Barrel Strength, was awarded Double Gold and Best Straight Bourbon at the 2018 San Francisco Spirits Competition. 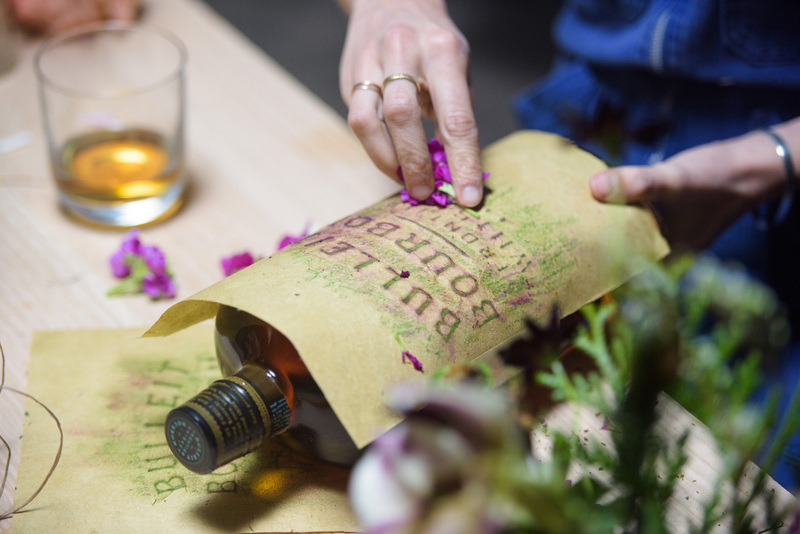 Bulleit whiskeys use a higher proportion of rye grain, which gives them their distinctive bold, spicy taste. 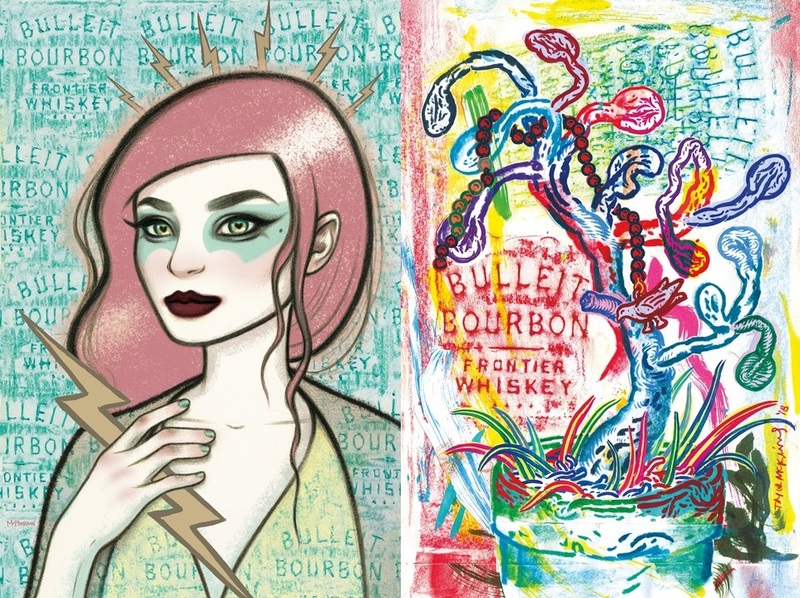 Bulleit ranks as one of the fastest-growing whiskeys in America, which Tom largely credits to word of mouth recommendations. In 2014, Bulleit broke ground on a new $115 million distillery located in Shelbyville, Ky. 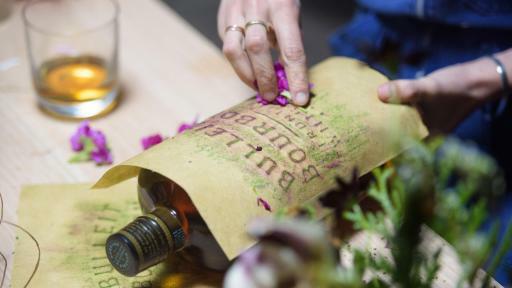 Guests are invited to learn more about the past, present and future of Bulleit by visiting the Bulleit Frontier Whiskey Experience at Stitzel-Weller in Louisville, KY., a member of the Kentucky Bourbon Trail® tour. 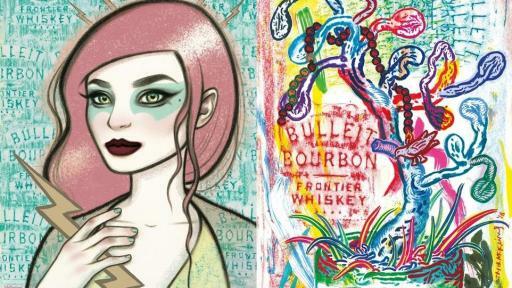 For more information, visit www.bulleit.com. Diageo is a global leader in beverage alcohol with an outstanding collection of brands including Johnnie Walker, Crown Royal, Bulleit and Buchanan's whiskies, Smirnoff, Cîroc and Ketel One vodkas, Captain Morgan, Baileys, Don Julio, Tanqueray and Guinness. Diageo is listed on both the New York Stock Exchange (DEO) and the London Stock Exchange (DGE) and our products are sold in more than 180 countries around the world. For more information about Diageo, our people, our brands, and performance, visit us at www.diageo.com. Visit Diageo's global responsible drinking resource, www.DRINKiQ.com, for information, initiatives, and ways to share best practice. Frieze is the world’s leading platform for modern and contemporary art for scholars, connoisseurs, collectors and the general public alike. Frieze comprises three magazines—frieze, Frieze Masters Magazine and Frieze Week—and four international art fairs—Frieze London, Frieze Masters, Frieze New York and Frieze Los Angeles. Additionally, Frieze organizes a program of special courses and lectures in London through Frieze Academy. Frieze was founded in 1991 by Matthew Slotover and Amanda Sharp, with the launch of frieze magazine, the leading international magazine of contemporary art and culture. In 2003, Sharp and Slotover launched Frieze London art fair, which takes place each October in The Regent’s Park, London. In 2012, they launched Frieze New York, which occurs each May in Randall’s Island Park, and Frieze Masters, which coincides with Frieze London in October and is dedicated to art from ancient to modern. In 2018, Frieze announced the launch of Frieze Los Angeles, which will open February 14–17, 2019 at Paramount Pictures Studios, Los Angeles. PLEASE DRINK RESPONSIBLY. 2018. 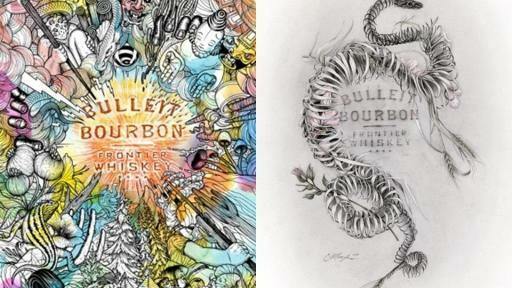 BULLEIT Kentucky Straight Bourbon Whiskey. 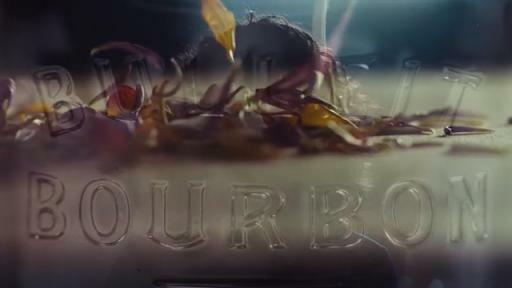 45% Alc/Vol. The Bulleit Distilling Co., Louisville, KY.